What do you mean by "complete" ??? Yeah, you're not going to find that. The intake manifold, sure. But not a complete one like that. not without having a head to go with it, maybe. so. Now you just want the manifold without the extra components. Is that what this statement is clarifying? Do you have just a manifold available? 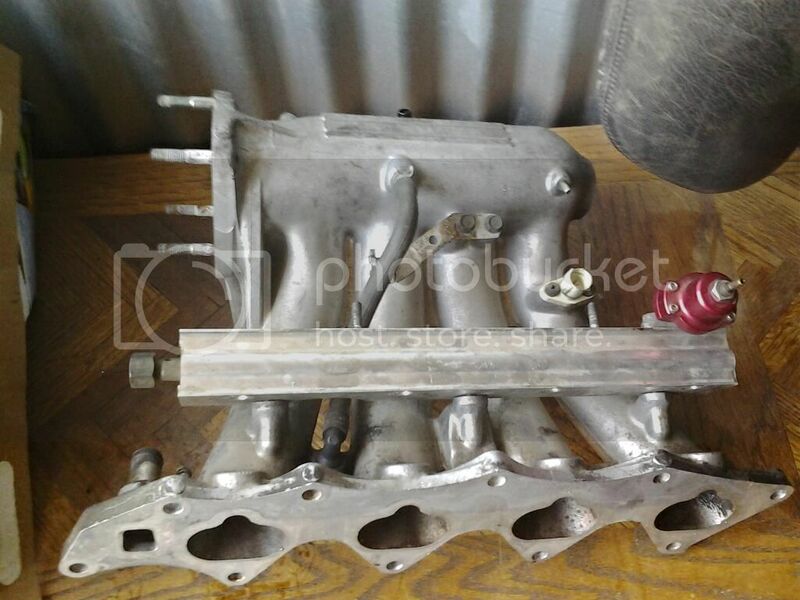 I have a clean, bare manifold as well if you are interested. I have a complete take off from a B16a2 99 Si.. Unsure of the direction my car is going. Feel free to PM me an offer..